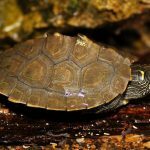 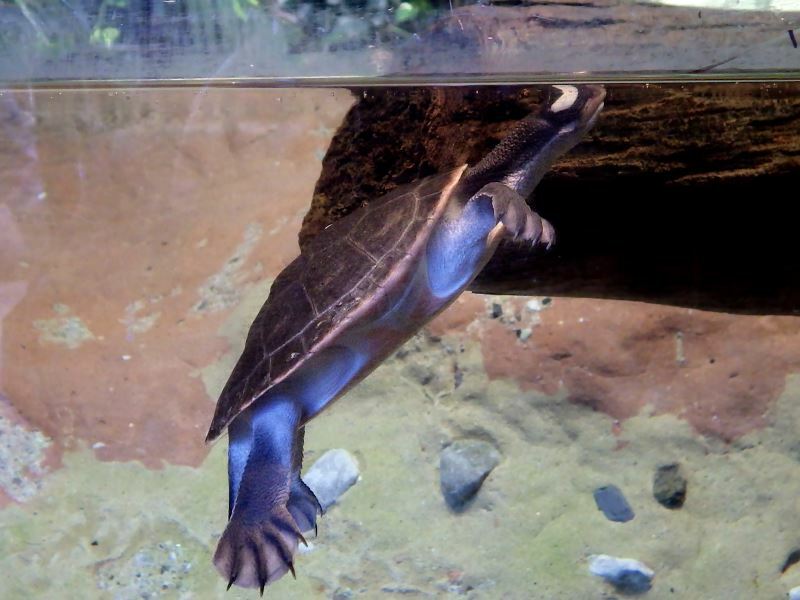 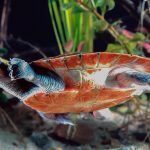 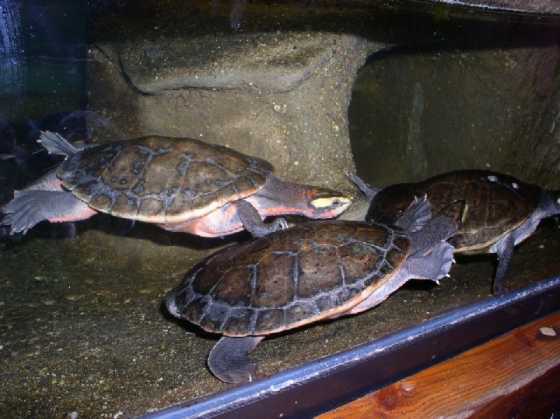 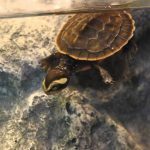 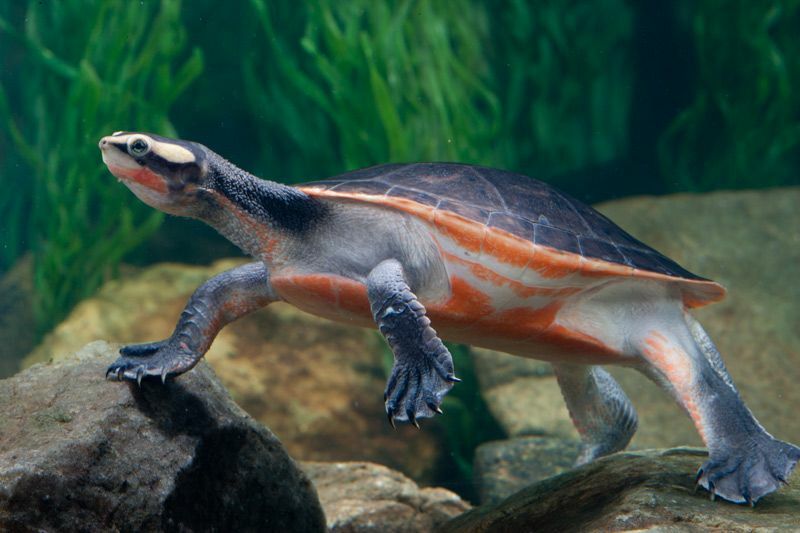 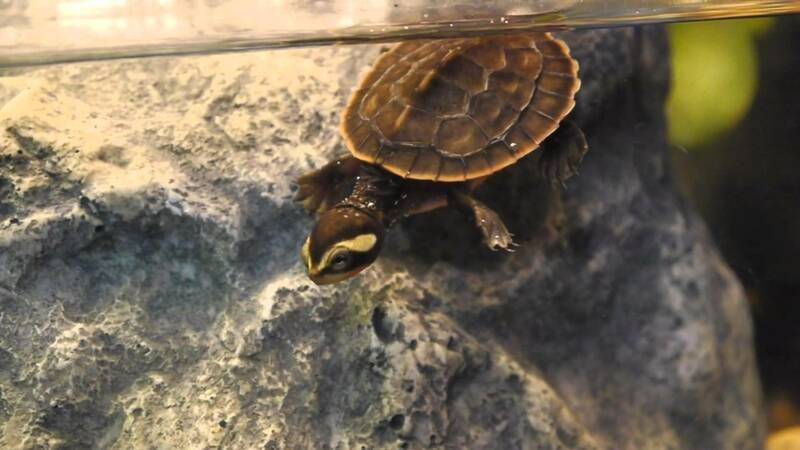 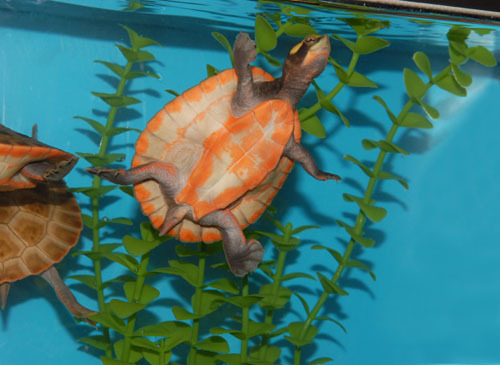 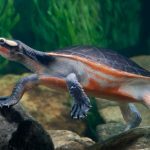 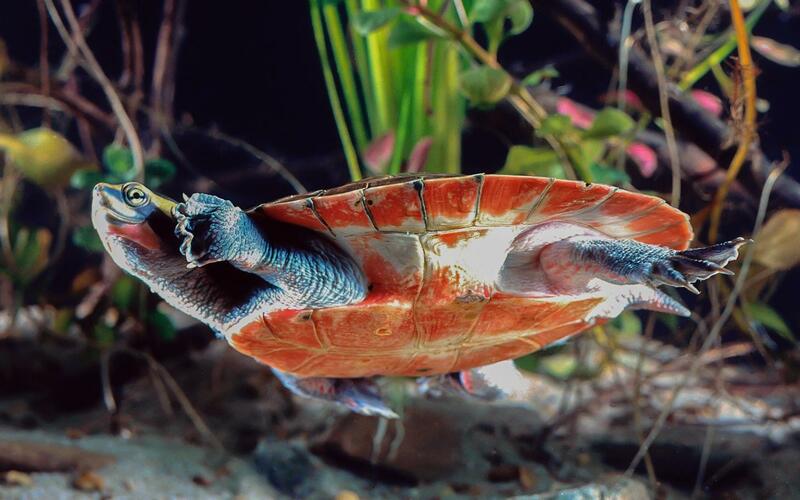 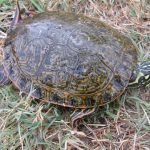 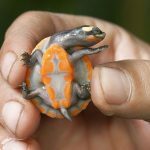 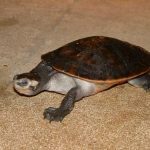 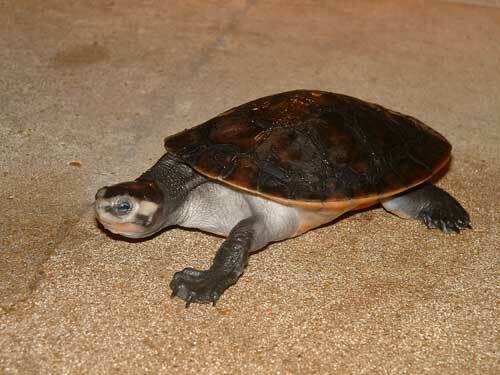 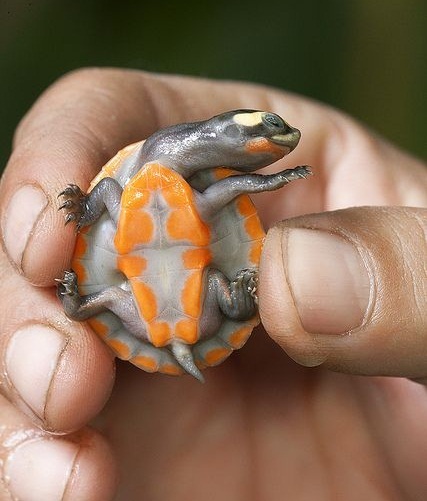 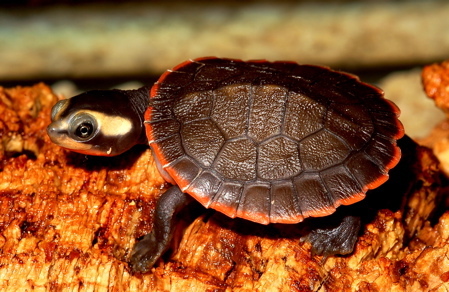 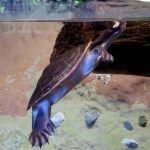 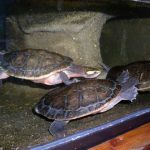 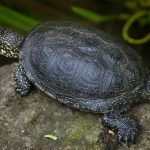 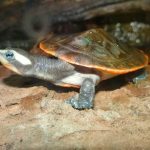 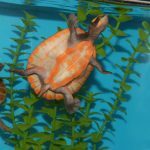 The red-bellied short-necked turtle is a popular choice for keeping as a pet. 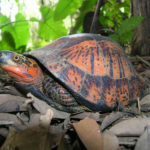 Although it has a good temperament, the turtle might bite when feels threatened and leaves a strong wound. 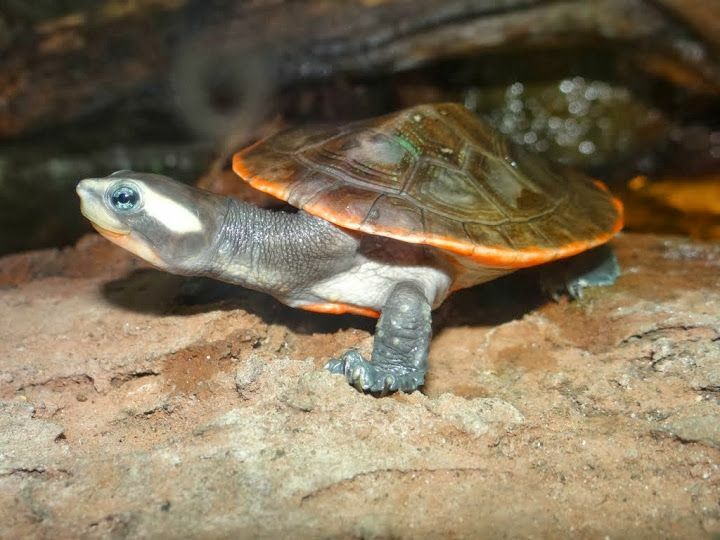 Published on February 6th 2019 by staff under Turtles. 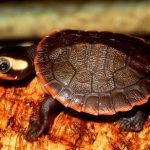 Article was last reviewed on 31st January 2019.